Sting was recently interviewed by NBC Elmira to promote his appearance for Big Time Wrestling in Syracuse. 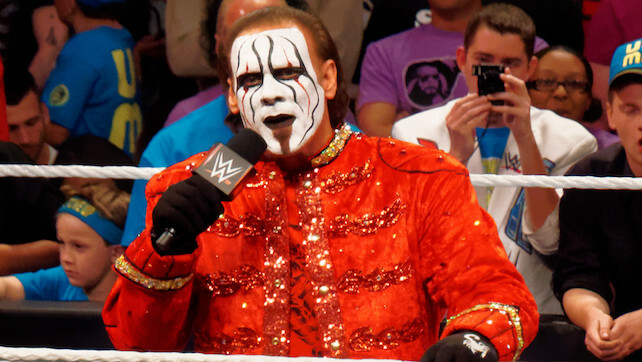 Sting talked his 45-minute match with Ric Flair at Clash of the Champions in 1988, his transition into the “Crow” Sting, his last match with Seth Rollins, and more. You can view the full interview below. If any portion of these quotes are used, be sure to H/T NBC Elmira Sting Interview via WrestleZone.